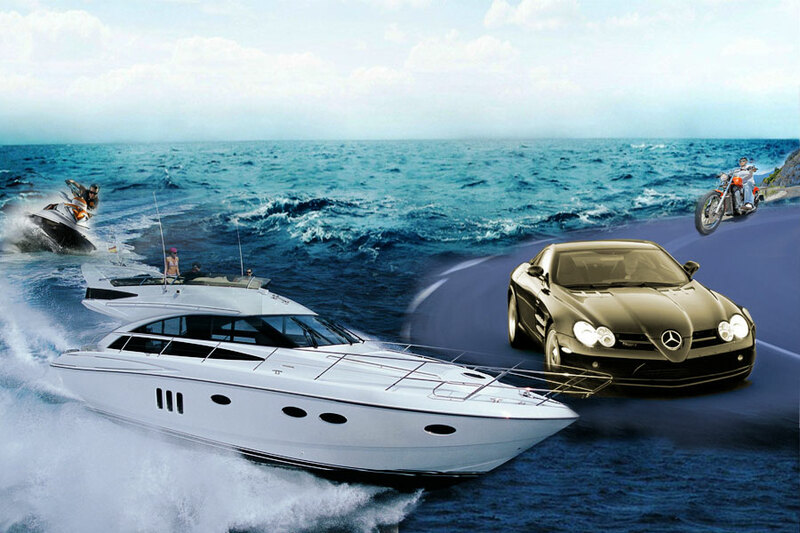 We Protect Your Present, and Your FUTURE. 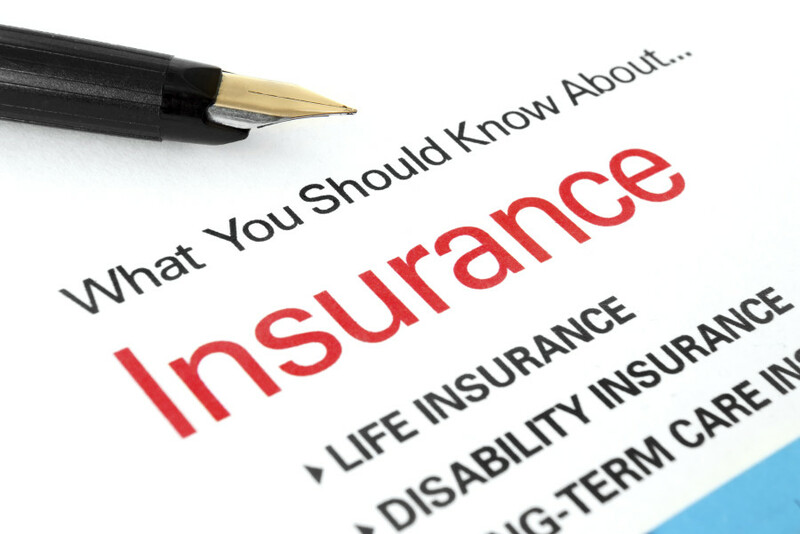 At Martinez & Associates, our goal is to provide professional insurance sales and service to Florida residents. Would your spouse’s lifestyle change upon your unexpected demise? 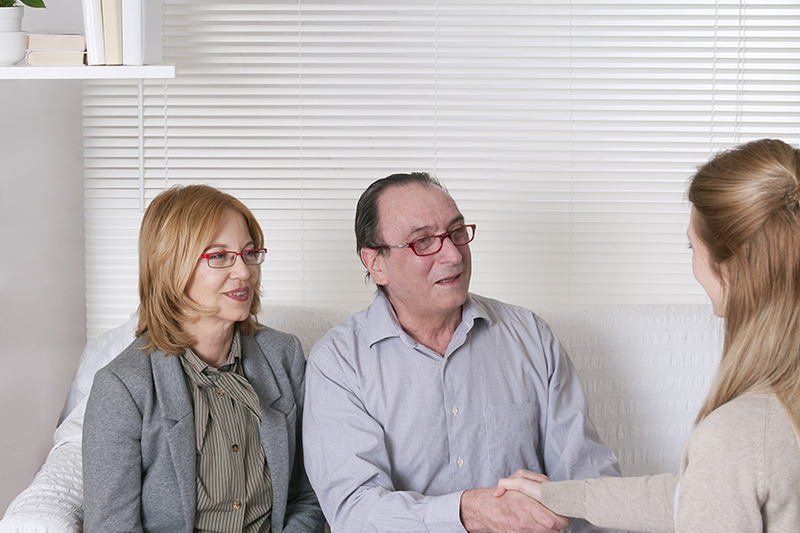 Can you afford to remain independent throughout your retirement? Are you concerned about healthcare costs? Are you concerned about running out of money during retirement? Are you paying excessive taxes? 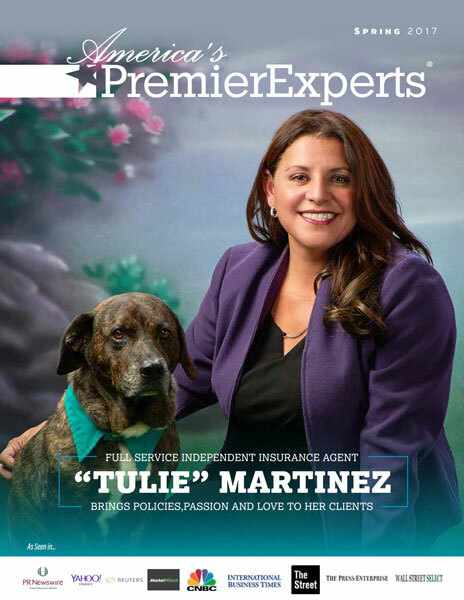 See Tulie's expose in America's Premier Experts!